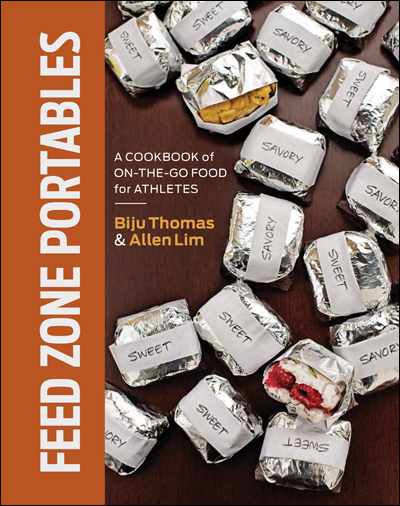 The Feed Zone Cookbook Is On Your BikeRadar! 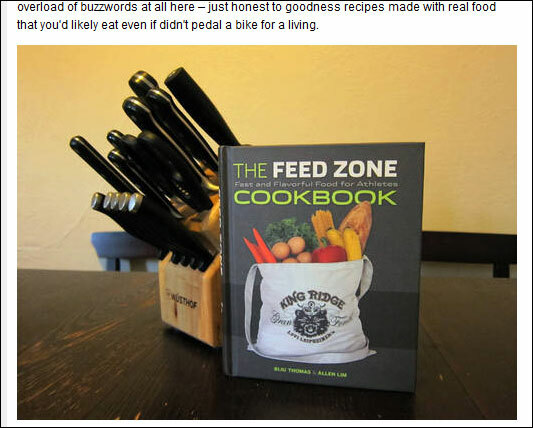 BikeRadar.com reviews The Feed Zone Cookbook and recommends it as an excellent gift for a cyclist Christmas. ← Reader Question: Out of 150 recipes, how many are vegetarian?